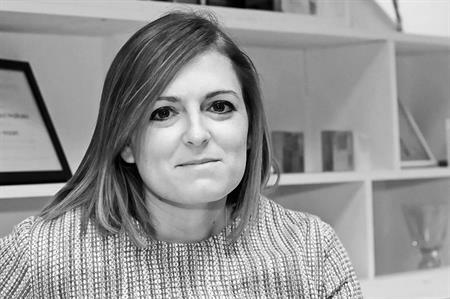 Sledge managing director Laura Capell-Abra is leaving her full-time role at the agency. Capell-Abra has worked at Sledge for eight years, starting as a senior account manager and working her way up to managing director in 2012. Capell-Abra was one of C&IT's inaugural A Listers in 2009. The annual A List celebrates the top 35 agency players aged 35 and under from the top UK event agencies. Sledge and Capell-Abra will continue their relationship on key clients, in particular Falcon & Associates following the recent three-way pitch win for Dubai Week 2016 in China, an award-winning project that Capell-Abra led in 2015. Capell-Abra said: "I have loved working for Sledge. I have been involved in some fantastic events and I am very proud of what the Sledge Family has accomplished over the years and wish them all the luck for the future. I’d like to say thank you to all the people within the industry I have met so far – I look forward to working with some of you again in the future." Nic Cooper, Sledge CEO, added: "Laura has been a fantastic employee for Sledge, rising through the ranks and having a key role in the development of the agency and its expansion in the UAE. We wish her luck with her future."